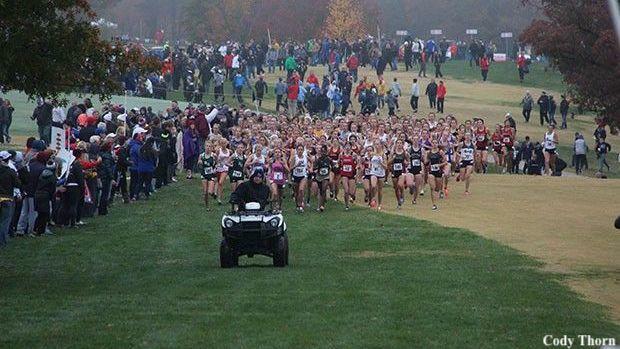 The book is starting to close on the 2018 cross country season - there still is the Foot Locker Midwest Regional in Kenosha, Wisconsin on the 24th - but before we fully move on to track season, let's take a look at who the top returning teams are for 2019, 2020, and 2021 based on 2018 times. The breakdown that follows shows the top 30 returning squads regardless of class followed by class-specific lists based on the amount of schools that could field a team in each respective year. You can click through the shortcuts below to land on each classification and, if you don't see your team, you can check out our XC Team Scores feature to see where your team stacks up.